When I set out to make Sharkwater, I wanted people to see what I saw, an incredible undersea world that is so foreign to most of the planet. I had no idea it would become a human drama that would take over four years, span 15 countries, and nearly end my life. I couldn’t have imagined sea battles with shark poachers, boat rammings, gunboat chases, mafia, espionage, corrupt court systems, charges of attempted murder, or that I’d contract West Nile disease, dengue fever, tuberculosis, or flesh-eating disease, never mind all four. 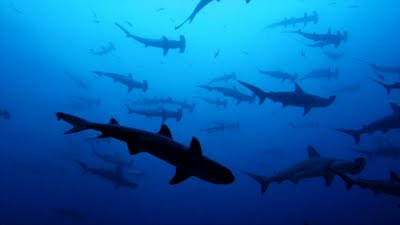 When I first started filming I did not know that sharks are the most threatened family of animals in our oceans today. Some species, like oceanic whitetip sharks in the Gulf of Mexico, have seen their numbers reduced by as much as 99%. There are simply very few, if any, places in the world where shark populations remain healthy. I learned that this devastation is due to the demand for shark fin soup, a luxury item and status symbol for the wealthy in Asia. 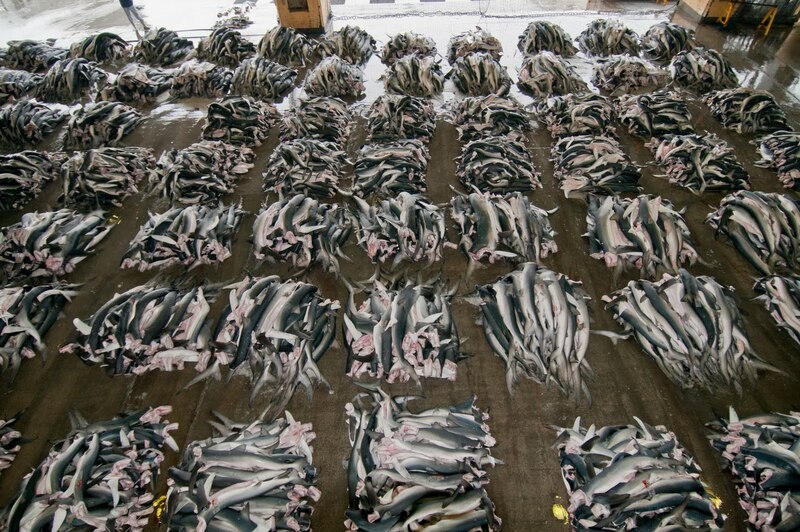 To meet the insatiable demand for the soup, as many as 73 million sharks are killed each year. I also learned that sharks are not like other fish. They are slow growing, produce few young over their lifetimes, and take as many as twenty years to reach sexual maturity. This biological strategy worked well for 400 million years, but now that humans are the ocean’s apex predators, shark populations are unable to keep up with the pressures of modern industrial fishing. I was incensed when I found that fishermen target sharks solely for their fins. The fins are cut off as soon as the sharks are caught, then the living, writhing animal is thrown back into the ocean, only to drown or be eaten by another shark. 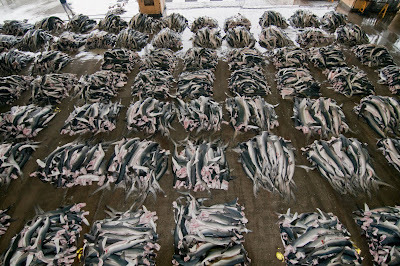 This wasteful, unsustainable practice is called finning. Now when I look back on the years of filming and the reaction the film has received since its release, I think of how Sharkwater at its core is about my personal journey from underwater photographer to shark conservationist. As an outcome of that journey and the resulting film, I like to think that I have raised awareness about sharks and that ultimately it will help protect them. But that was my story. Now I want to tell yours. One of the beautiful beaches on Saipan. In January I traveled to Saipan in the Commonwealth of the Northern Mariana Islands. Saipan is small, with a population of about only 50,000. About twice the size of Manhattan, the island sits along the Mariana Trench between the Pacific Ocean and the Philippine Sea, an emerald jewel amid an expanse of turquoise. Japanese tourists have known about Saipan for decades, but the rest of the world is only now beginning to discover it. This was my first trip there. Miss Kathy and her class at San Vicente Elementary School. A class of grade sixes from San Vicente Elementary School invited me there as a result of their teacher, Miss Kathy, showing them Sharkwater. After they watched the film they carried out a class project to learn about Saipan’s sharks. They quickly realized they needed to protect their sharks, so they wrote me to see if I could help. In Saipan a bill that would ban the possession, sale, and trade of shark fins was making its way through the local legislature. As part of the American family, fishing regulations were left up to the United States federal government, but commerce on land and the landing of sharks in port could be controlled by the Commonwealth. A ban on shark fins was the strongest protections for sharks the Commonwealth could pass. The students were following the progress of the bill and had supported its passage at every juncture. They wrote letters to their Representatives and Senators and asked for their support. They also took to social networking websites like Facebook and asked people around the world to support them in their mission to protect Saipan’s sharks. I came to Saipan to capture the drama at its peak. The week before the governor was to sign the bill into law, lobbyists from the fishing industry in Hawaii traveled to Saipan to kill the bill. 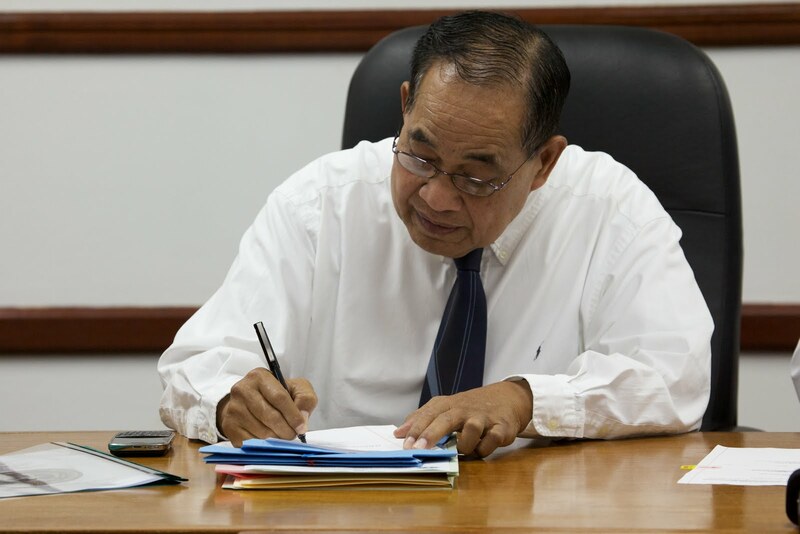 The students swung into action and, with help from adults on the island and the international community who were tracking the bill, convinced Governor Benigno R. Fitial to sign the bill into law. Governor Benigno Fitial signs the shark fin ban into law. Kids can do amazing things. On January 27, 2011, the Northern Mariana Islands became only the second place in the world to ban shark fins. Had it not been for a dedicated group of 11-years olds (and a similarly dedicated group of adults), this historic milestone in shark conservation might not have happened. 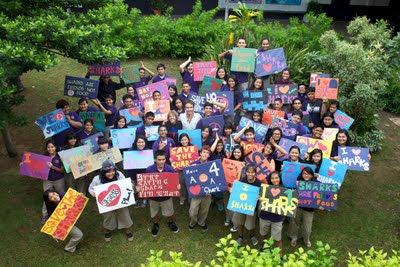 Students from George Washington High School show their enthusiasm for protecting Guam's sharks. A similar bill has also passed in Guam. The effort there was student-led, as well. Students from Simon Sanchez High School and George Washington High School started a Shark Tsunami and helped set a record for testimony received for any bill in the Guam Senate (I am told the flood of incoming emails crashed the blackberries of everyone working in the Guam Senate). And as of this writing, a bill in Washington State in the United States also awaits the governor’s signature. 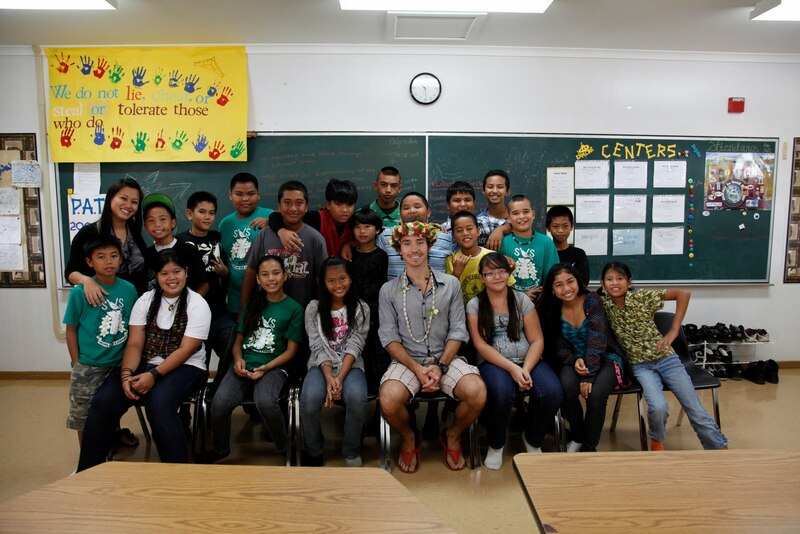 These students inspire me and I want them to inspire the rest of the world, too. I am going to tell their stories, but I need your help. I am currently working on a new television series where I profile kids who are making history and changing the world. I need your help identifying kids, groups of kids, classes of kids, or schools of kids, that are doing something to protect the environment. The students don’t have to be protecting sharks (but if they are, great! ); we’re looking for any kids making a difference saving animals and ecosystems. The students can be focused on anything as long as they have a good story to tell. And look for a preview of the Saipan story in the coming weeks (in addition to the short on Entertainment Tonight Canada a few weeks ago). I just wrapped filming for my new movie Rise Again and I’ve been busy in the editing room. We are editing a short piece on Saipan for the Internet as a preview for both Rise Again and our new yet-to-be-named TV show. Rob Stewart is an underwater photographer and filmmaker. He directed and produced the award winning Sharkwater. 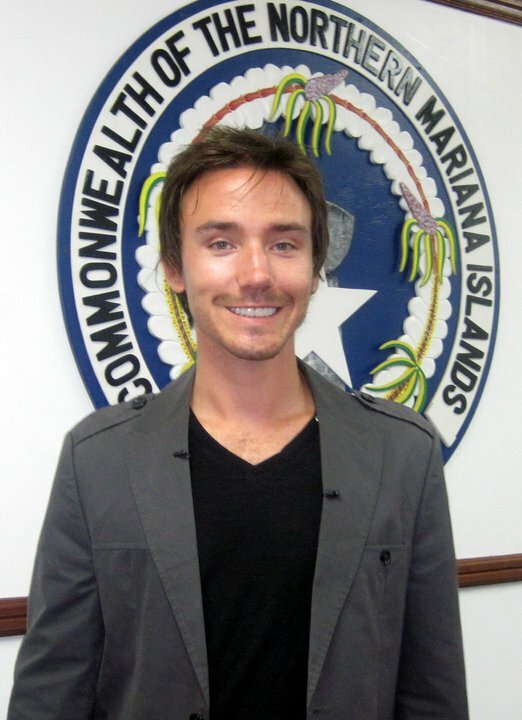 Visit his website at www.Sharkwater.com.